In this situation, the CIO could have used his authority to fire his direct reports, but the business leaders and his boss held them in high esteem. In all cases, this CIO’s direct reports did their jobs well for the sake of their success, not for the success of their supposed leader. The point of sharing this extreme case of mutiny is to illustrate the two distinctly different ways for an executive to influence outcomes, with authority or leadership. Leadership is exponentially more powerful than authority because it involves choice. When your team members choose to follow you, they are doing so because they feel positively connected to your vision, or because they simply feel connected to you. When this positive connection is in place, your team members will start consciously succeeding for you, their leader. This subtle shift from their minds to their hearts means that your team members will begin intentionally incorporating the things they believe will ensure your success with their approach to ensuring their success. This will result in much closer alignment between their actions, your vision and the direction you hoped their efforts would take the company. Connection is the key to leadership. And… There are only two ways for human beings to connect with each other; through physical intimacy or by actively listening. Since employing physical intimacy as a leader would be a disaster, I am going to focus on listening. 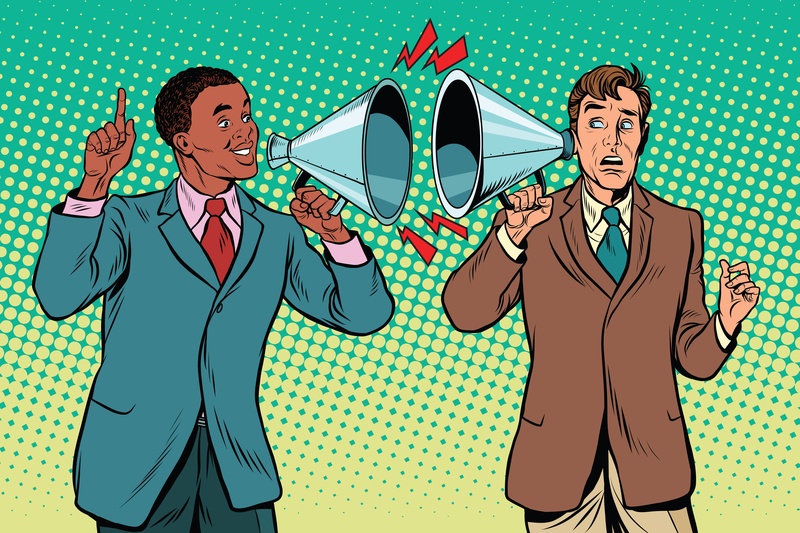 Fostering connecting with your team members requires active listening vs. listening to respond. Human nature being what it is, most of us are listening to come up with a smart response or to give the right answer. Most of us have a ton of competing demands and are in a hurry to solve the problem. Unfortunately, without taking the time to listen and truly understand our solutions are never as effective as we would like. Active listening is about listening to understand how your team members are feeling, how they are anchored to a topic and what they are thinking. Connection is about feeling understood, and feeling cared for. When a leader takes the time to really listen; listen as a gift to the person speaking, you will understand them. And… You will care for them. It’s impossible to know someone truly and not feel some connection to them. The depth of understanding you develop for your team members will be evident in how you lead them. And… The time you spend listening will always be perceived as caring for them and will give you the perspective you need to truly SPEAK to them. To get through to them… To Lead them.